“He epitomized a Vatican II priest,” said Father Keith W. Boisvert, pastor of St. Katharine Drexel in Frederick, who will be the homilist for Monsignor Baumgartner’s funeral Mass March 9. Calling his friend a “gentleman,” Father Boisvert said Monsignor Baumgartner was kind, compassionate and a good listener. He recognized the importance of integrating social justice into his parish, Father Boisvert said. The two met while Monsignor Baumgartner was serving as pastor at St. Pius X in Rodgers Forge. It was Father Boisvert’s first assignment after his ordination, and they served together from 1979 to 1984. Father Boisvert said Monsignor Baumgartner loved the liturgy, and wanted his congregants to do the same. As a result, Father Boisvert said, he “strove for excellence” in preaching. A St. Louis native, Monsignor Baumgartner first attended parish school at Blessed Sacrament in his hometown, and then at All Saints (what is now New All Saints) in Liberty Heights. The eldest of three children, he attended Mount St. Joseph High School in Irvington, and was a 1952 graduate of what is now Loyola University Maryland in Baltimore. 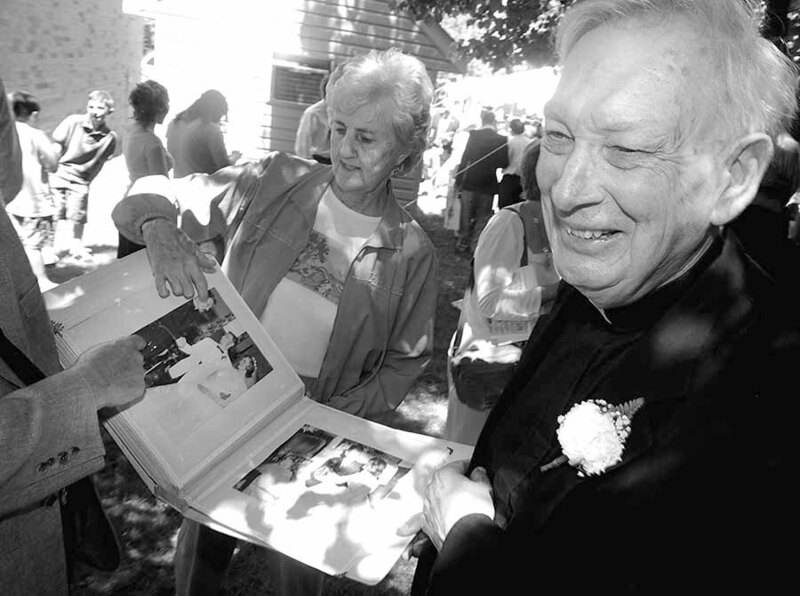 According to a 2007 story in the Catholic Review, Monsignor Baumgartner didn’t feel a calling toward the priestly life until he read the back of a missal written by Father Joseph F. Stedman. He attended St. Philip Neri School for Delayed Vocations in Boston and then St. Mary’s College on Paca Street in Baltimore and St. Mary’s Seminary in Roland Park. He was ordained May 24, 1958, by Archbishop Francis Keough. Monsignor Baumgartner jokingly recalled that his use of English at the Mass was ahead of the curve, as the changes implemented through the Second Vatican Council were still four years away. Monsignor Baumgartner’s first assignment was at the former St. Bernard in Baltimore, where he served as associate pastor, 1958-65; and temporary administrator, 1965-67. He then served at Church of the Blessed Sacrament in Baltimore for eight years, as associate pastor, 1967-71; temporary administrator for two months in 1971; and pastor, 1971-75. He was appointed pastor of St. Pius X in 1975, and remained in that position until his appointment to St. Ursula in 1988. 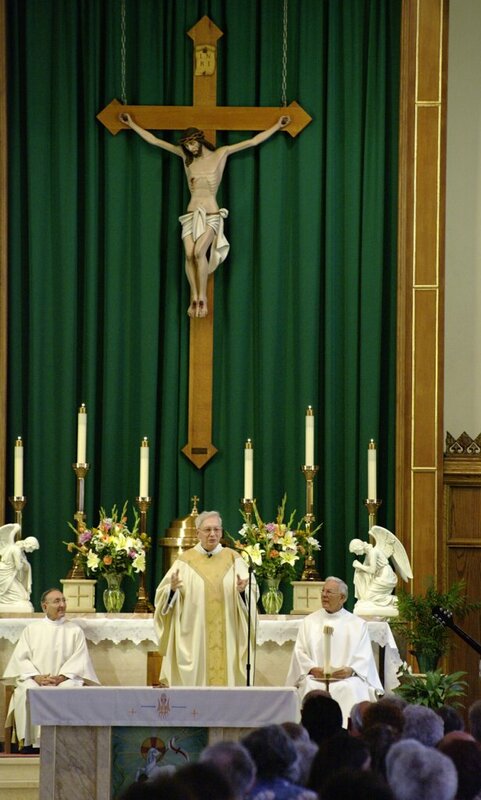 He served at St. Ursula until his retirement in 2006. In a 2006 article in the Catholic Review, Monsignor Baumgartner reflected on his 18 years as pastor of St. Ursula. According to the Review article, and another from a year later, Monsignor Baumgartner helped implement the St. Vincent de Paul Society, led a thriving scouting program and oversaw the church’s 1994 renovations, which included refitting stained-glass windows, upgrading air conditioning and roofing. 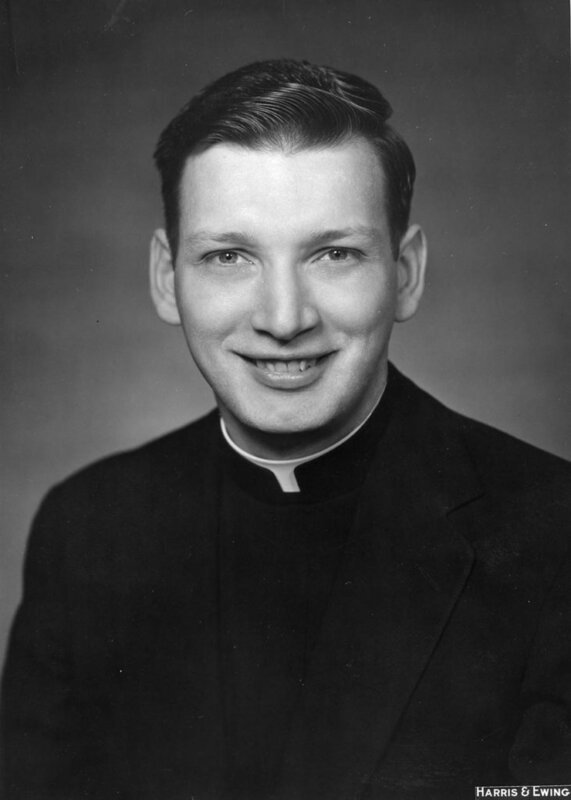 Monsignor Baumgartner served as director of the Cana Conferences, 1965-67; as assistant to the coordinator of the Northeast Area Urban Commission beginning in 1968; was elected vice-chair of the Priest Personnel Board beginning in 1971; and was appointed Parochial Consultor in 1988. He was named a Chaplain of the Holy Father, St. John Paul II, in 1990 and was Chairman of the Baltimore Clergy Brotherhood. Monsignor Baumgartner also served as an adviser to Morgan State University’s Newman Club at Morgan State University and was active in the Irish-American community as a longtime chaplain of the Emerald Isle Club. He was a member of the board of the Cathedral Foundation, which oversaw the Catholic Review, for more than 20 years. Monsignor William F. Burke, who was one year behind Monsignor Baumgartner in seminary and who served with him on the Cathedral Foundation board, recalled his friend as a talented athlete and ice skater. 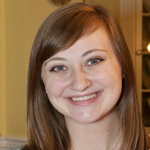 A funeral Mass will be offered March 9 at 10:30 a.m. at St. Ursula in Parkville. Visiting hours will be held at the same location March 8, 3-5 p.m. and 7-9 p.m., and March 9, 9:30-10:30 a.m., before the funeral Mass.